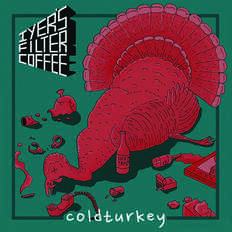 Iyer's Filter Coffee | OK Listen! 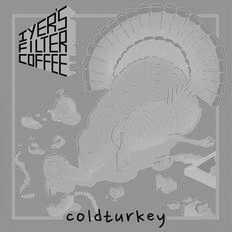 Iyer's Filter Coffee is a Garage/Indie rock band based out of Bangalore, formed in Oct 2017. Drawing inspiration from bands such as the Strokes, Arctic Monkeys, RHCP and the Beatles, this four-piece band is high on energy and is sure to leave you craving more. The band comprises of Rushil Mishra (guitar and vocals), Pushkar Ravindra (guitar and vocals), Dennis Dey (bass and vocals) and Sachin Iyer (drums). The band was formed with the intent of creating and playing original music live and wants to bring garage rock back to the forefront of the indie music scene in India. 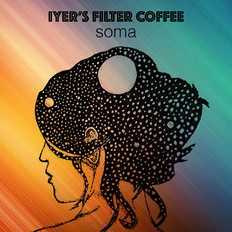 Soma,is the band's first single. Weaving together the emotions evoked by a wistful dalliance, Soma is all pavement aggression wrapped in a black-leather cool.